Paperwork is a group exhibition at the Warm Springs Gallery in Charlottesville, VA. 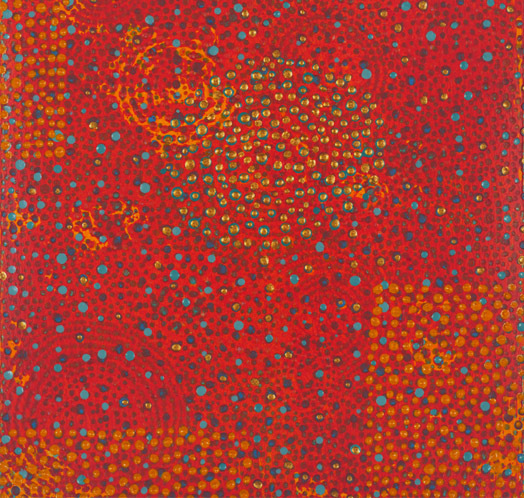 The exhibition consists of works on paper by six women artists that emphasize pattern, accretion, stacking and repeating rhythms that create fields of organized space. The work uses pattern and rhythm to signify connections between people and the repetition of daily life.